Innovate and grow with the industry's largest team of certified Salesforce professionals. Innovate with the latest and greatest. Maximize the benefit of pioneering Salesforce technology. Our long-standing partnership gives you access to the latest tools and capabilities, like AI, Einstein, Lightning and Analytics. Help clients answer real business challenges and deliver next-generation Sales, Service and Marketing to enable productive customer engagements. 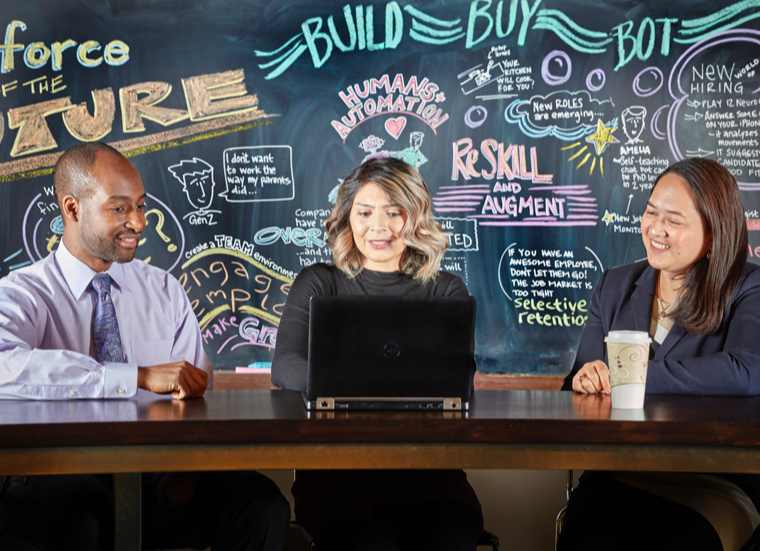 Join our team of more than 16,000 Salesforce-skilled professionals, and benefit from access to over 200 intelligent tools across all Salesforce-recognized industries. Lead with the industry’s best. We’re the industry leader for designing, implementing and operating Salesforce solutions. Together, Accenture and Salesforce are enabling businesses to unlock new value, drive sustainable growth and help clients rotate to the new. With the highest number of Salesforce-certified professionals in the industry—more than 5,400—we invest to continually hone your skills. In fact, we deliver up to 50,000 hours of Salesforce training annually. Benefit from dedicated time to pursue your CTA and other certifications with on-hand support and guidance.